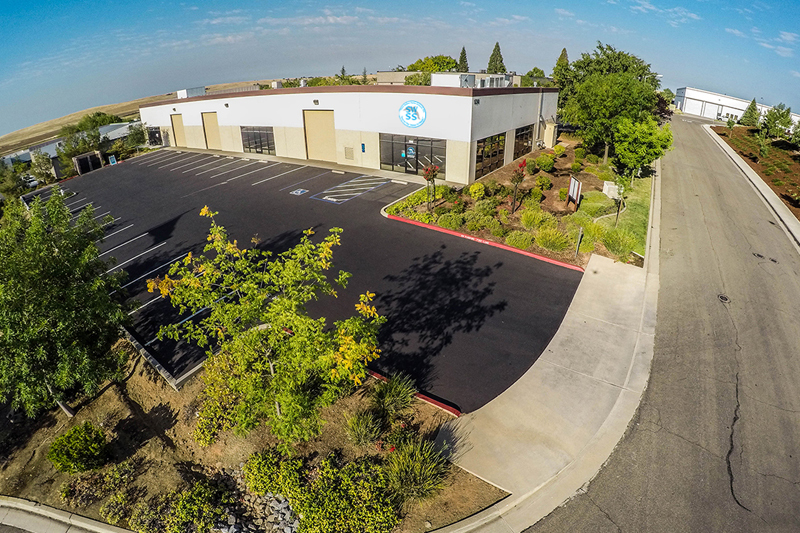 Are you looking for great commercial real estate properties in Folsom, CA? Then you have come to the right place at Wallen Realty! We specialize in finding you the great commercial properties you are looking for, whether you are wanting to expand your business to a new location, rent out commercial property to other businesses, or fix up a commercial property and resell it. If you are in the market for a new location for your business here in Folsom, CA, we have a large selection of commercial properties for you. Whether you are looking for warehouse space, an industrial location, or an office building, we will help you get the perfect location for your business at a price that fits within your budget. 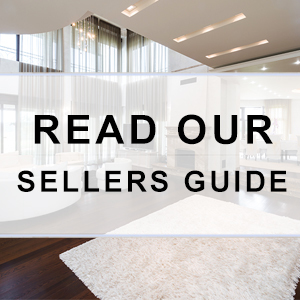 At Wallen Realty, we pride ourselves on helping our clients find properties that match all their needs, often for lower prices than they thought they could get the property for. Give us a call today and let us help you find the office space you need for your company in Folsom, CA! One of the most popular commercial real estate investments in the Folsom area is investment in rental property. If you are looking to become a property manager for a commercial property, we can help you here at Wallen Realty! Buying commercial property to rent out can be quite different from buying commercial property to use for your own business. If you are looking to rent out commercial property, you want to look for the property’s usability for many different businesses, versatility, and standard business facilities. There is somewhat less room for quirks and oddities if you are going to be renting it out, because you need the businesses that might rent from you to be able to easily move their operations into your location. Here at Wallen Realty, we will help you find commercial properties that will bring in renters. Give us a call today!